It's been almost three months now since I visited Monaco. It's been sometimes now since I also did not participated in my favorite memes. I guess I am slowly back now. 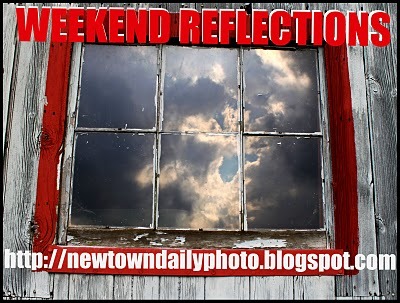 Thanks to James for reminding me to join again in his wonderful Weekend Reflections meme. 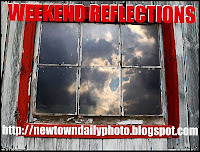 Happy Sunday everyone and feel free to join by clicking the link below. taken during our trip to Monaco last April 2011. I love this place!